The main quest begins after the player escapes Vault 101 at age 19. The search for James, the player's father, takes the character on a journey through the wasteland, first to the nearby town of Megaton, named for the undetonated atomic bomb at its center, then the Galaxy News Radio station. The player then travels to Rivet City, a derelict aircraft carrier now serving as a fortified human settlement. Here the player meets Doctor Li, a scientist who worked alongside the player's father. Doctor Li tells the player of Project Purity, a plan to remove the radiation from the water of the Tidal Basin as a means of restoring the environment and improving the lives of those inhabiting the wasteland. 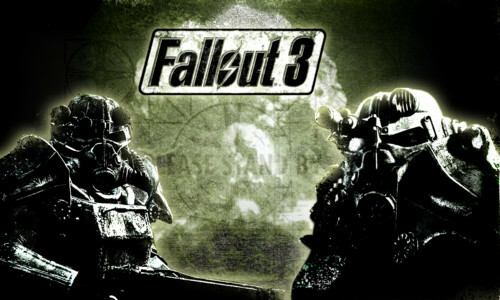 After investigating the former lab of Project Purity, which is housed in the remains of the Jefferson Memorial, the player tracks James to Vault 112, and frees him from a virtual reality program being run by the Vault's corrupt Overseer. The player and James return to Rivet City and meet up with Doctor Li. James has discovered that for Project Purity to succeed, it must utilize a terraforming device called the Garden of Eden Creation Kit (G.E.C.K.) that had been issued to some Vaults to restore the environment after a nuclear war. They discuss its possible whereabouts, which are rumored to be in Project Purity's computer database. 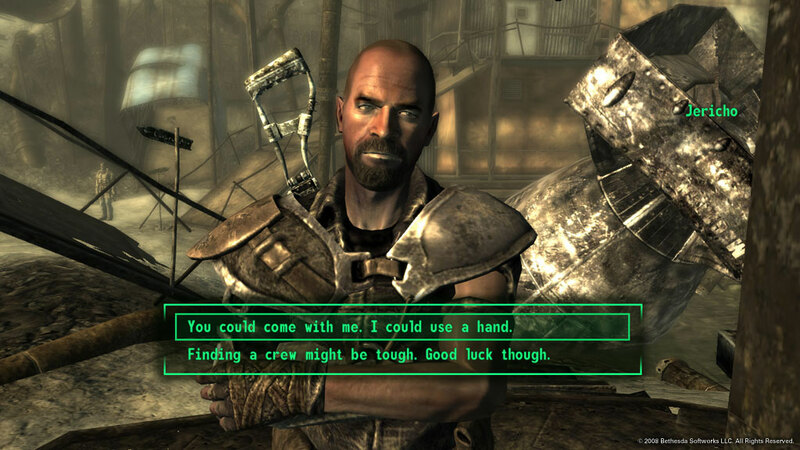 ...... after I blow up the hell crap out of you with that seemingly 'harmless' nuclear bomb! 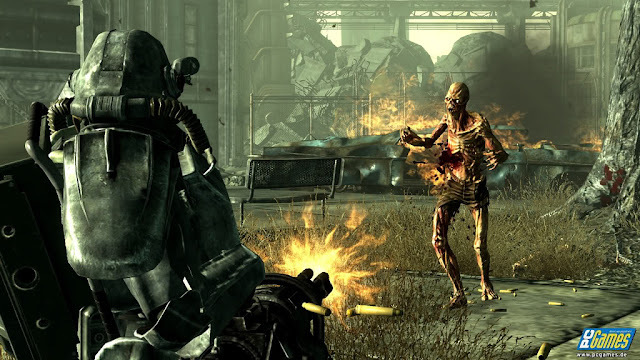 However, while the player helps James restart the lab equipment, the Enclave arrives and attempts to take over the project for their own purposes. 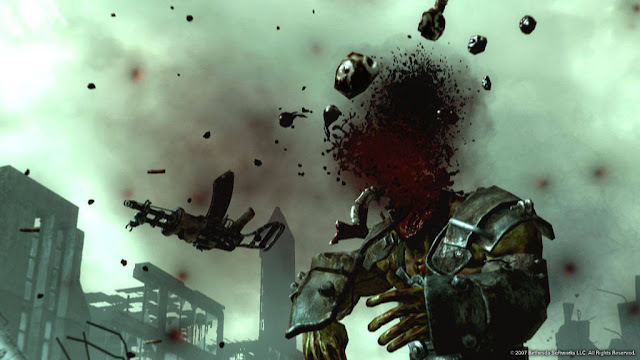 During a confrontation, James sacrifices himself and kills several Enclave soldiers by overloading Project Purity's main chamber with lethal amounts of radiation. After fleeing the lab through underground tunnels, Li and the player arrive at the Citadel of the Brotherhood of Steel, which is in the ruins of the Pentagon. After recovering, Li pleads with the player to find a G.E.C.K. to finish James' work. The player eventually finds one in Vault 87, which had been dedicated to creating and perfecting the FEV (Forced Evolutionary Virus), and is the source of the Super Mutants in the Capital Wasteland. With the aid of Fawkes, a highly educated Super Mutant, the player acquires the G.E.C.K., but is ambushed by the Enclave during their exit and captured. Yes, you can even shoot zombies...... and overkill it with a 'minigun'. Awakening in a holding cell in the Enclave base at Raven Rock, the player is briefly interrogated by Colonel Autumn and then summoned to the office of President John Henry Eden, who promises safe passage to his control room. While the player is en route, however, Colonel Autumn, acting against Eden, orders the Enclave soldiers to attack, and the player must fight their way to the control room. There, Eden, who turns out be a supercomputer given control of the East Coast of the United States, gives the player a modified form of the FEV virus, which will kill all individuals with any level of mutation, and requests that the player insert it into Project Purity. 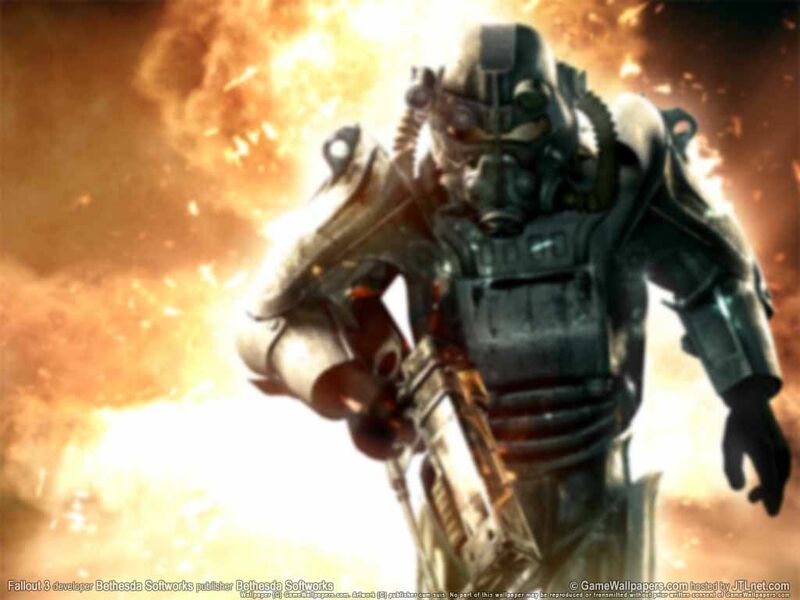 Eden's reason for doing so is explained in the fact that the Enclave would be one of the few factions immune to the effects of the virus, effectively cementing their control over the entire Capital Wasteland. exploding heead... what do you want more? The player escapes Raven Rock and eventually returns to the Citadel. 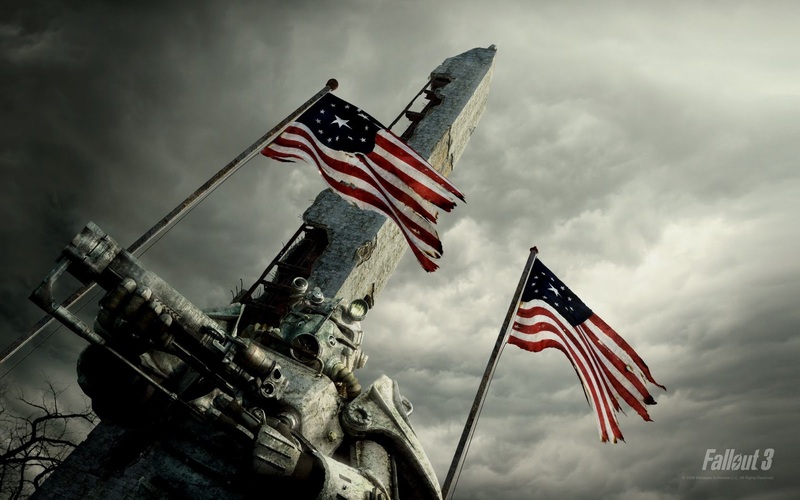 The Brotherhood of Steel enlist the player's aid in assaulting the Jefferson Memorial with Sarah Lyons, the leader of an elite squad of Brotherhood Knights, and a gigantic pre-war robot named Liberty Prime. After breaking through to Project Purity, the player must deal with Colonel Autumn through violence or persuasion. Through the building's intercom, Doctor Li informs the player that due to the damage caused by the recent fight, someone must activate the system before it overloads, destroying the facility. Unfortunately, the one who activates the system will have to be sacrificed due to the chamber being close to overwhelmed by lethal amounts of radiation. In the end, the player has the option to enter the chamber, convincing Sarah Lyons to do it, requesting Fawkes to do it as radiation has no effect on him or simply waiting for the system to overload. 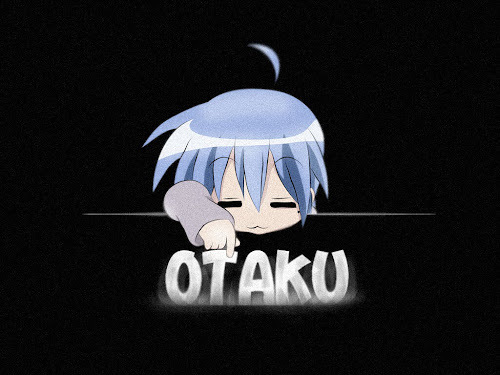 A very great game indeed.... well, I don't need to tell everything, am I? So grab one yourself, if you haven't and play it now!